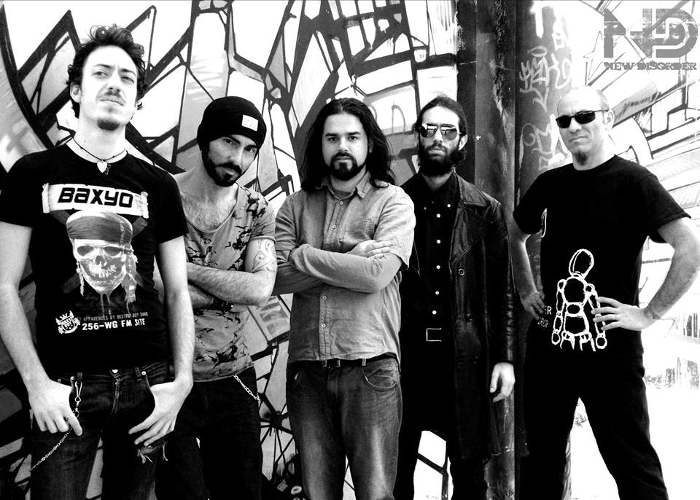 NEW DISORDER is an Italian Alternative Metal band, born in Rome in 2009. The band released three albums: “Total Brain Format” (2011), “Dissociety” (2013) and “Straight To The Pain” (2015). 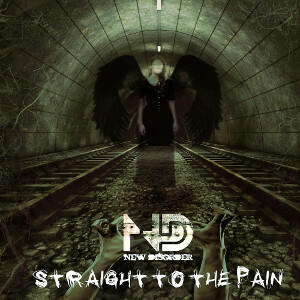 The latest album “Straight To The Pain” was produced by Gianmarco Bellumori (Aether Drop, Avant-Garde, Ushas, The Falls, Dogmate) and released through Agoge Records in January 2015. The band delivers an unique and solid sound created by fast drumming, powerful guitar riffs and catchy melodies, with mixing of the elements from Hard Rock, Heavy Metal and Punk Rock. Fans of Muse, Avenged Sevenfold, Papa Roach, Bullet For My Valentine, and 30 Seconds To Mars should check out this band. They have gone on European tour including Italy in 2013 and 2014, and will be on tour again, visiting Austria, Germany, Switzerland and France from April.